Book our Gaudi Experience for Kids and the whole family will explore the exciting works of Gaudi that embellish the city of Barcelona. Your kids will become real experts of Gaudi, while learning everything about his life, works and architectural style! 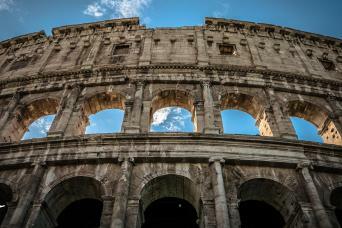 You will be accompanied for 4 hours by an excellent child-friendly guide to provide your kids with the most entertaining Gaudì tour adventure for them. All the family is going to have so much fun altogether; there is no way you will regret it... 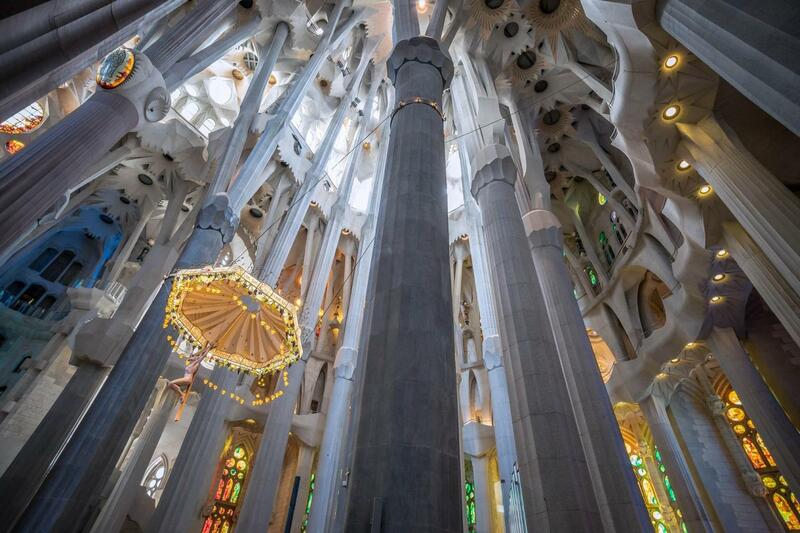 So, why don't you book our Gaudi Experience for Kids now? Choose Gaudi Experience for Kids and explore Barcelona through the eyes of its number one citizen! 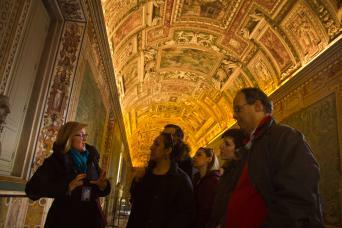 We know how challenging it can be to travel with kids, but we really want to grant the whole family will enjoy our tours. This is how our Gaudi Experience for Kids is conceived. Your will get a child-friendly private guide at your complete disposal so that you will find it all out about both Bracelona and its top designer Gaudì... And everybody is going to have a great time! 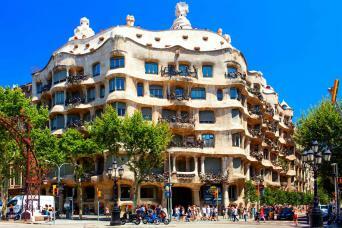 If one person has shaped the skyline of Barcelona, that man has to be Gaudi! His stunning architecture is found on every corner and it is super child-friendly with its nod to animals and nature. 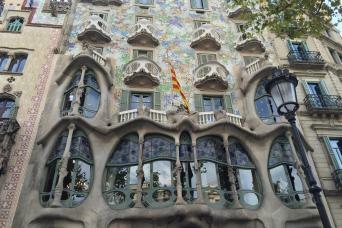 Gaudi is the perfect architect for children- learning about art history and architecture will be fun! At each stop your children’s imaginations will be captured by the weird and whacky shapes and colors that embellish Gaudi’s buildings. From Sagrada Familia to Casa Mila (La Pedrera) and Casa Batllò, each building hosts fascinating elements for your children to discover together with your private guide. Your children are the protagonists of the tour; your guide will ask them questions and let them hunt for the hidden meanings and elements in Gaudi’s work to ensure they are fully engaged from start to finish. You will meet your child-friendly guide at the Sagrada Familia, Gaudi’s most famous work. Your guide will help you to discover the Sagrada Familia’s fascinating exterior, most famous for its twisted towers, still under construction today! You will then enter the Sagrada Familia with skip the line tickets. As you enter you will be blown away by the magical atmosphere inside. 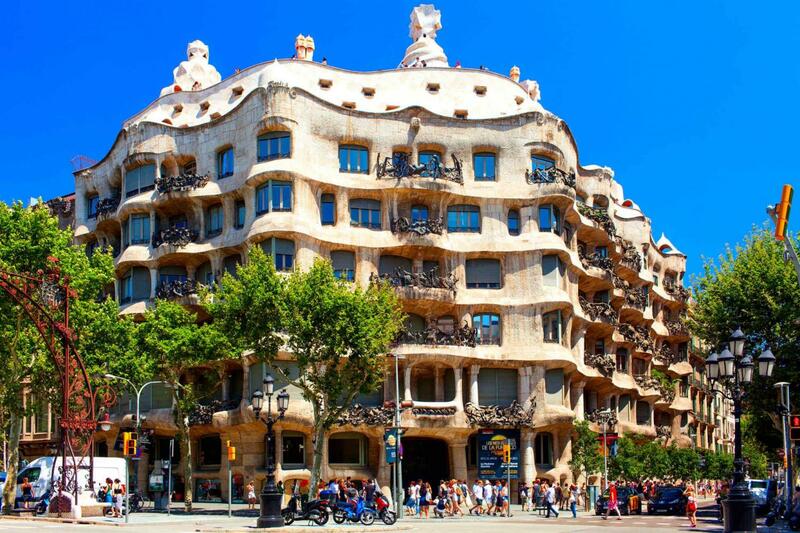 You will proceed to the Passeig de Gracia where you will see Gaudi’s Casa Batlló and Casa Milà (otherwise known as La Pedrera) Your kids will marvel at the surreal twisted chimneys from outside Casa Mila as your private guide continues to tell you fascinating stories about Gaudi and his unique vision. At Casa Batllò instead you will go inside, to be wowed by this child-orientated paradise. Which kid could fail to be mesmerized by the skulls and bones out on the balcony. Just wait to see their reactions as you all reach the roof and are confronted with a roof shaped like a dragon’s back! There really is no cooler architect than Gaudi! 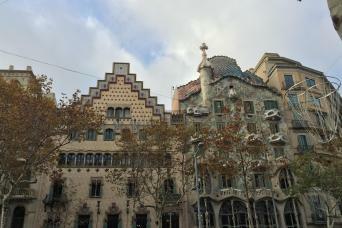 During our Gaudi Tour for Kids your kids will also learn about the rivalry Gaudi had with other architects of his time. After your visit to Sagrada Familia, Casa Batllò and Casa Mila, let’s see who your kids think came out on top! Do not be shy, contact us and enjoy the ultimate Gaudì experience for your entire family to have the time of your life while touring around Barcelona! Book your book our Gaudi Experience for Kids!